It wasn’t a joke….no fooling around here god dammit! 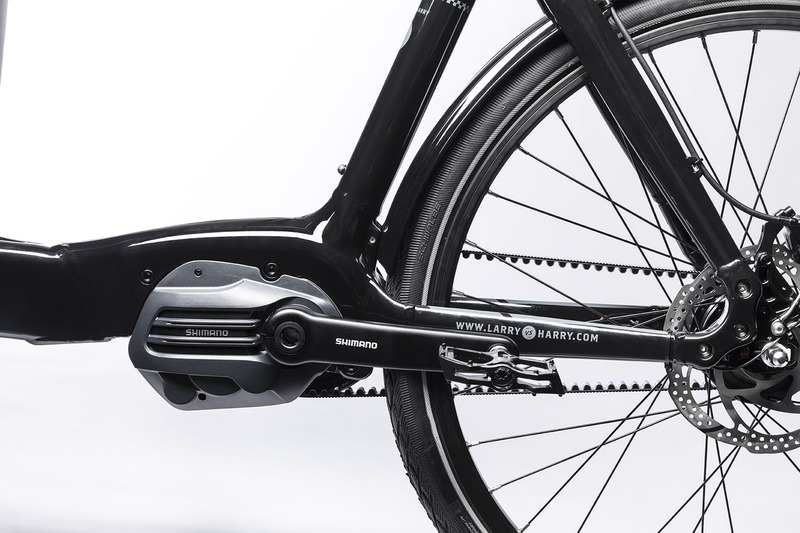 We can now officially offer the Gates Carbon Drive on the eBullitt. This is very big news for us, and hopefully for you too! These new eBullitt E6100’s run beautifully smoothly and are quieter than previous generations. The new E6100 motor is smaller, lighter and offers extended range. 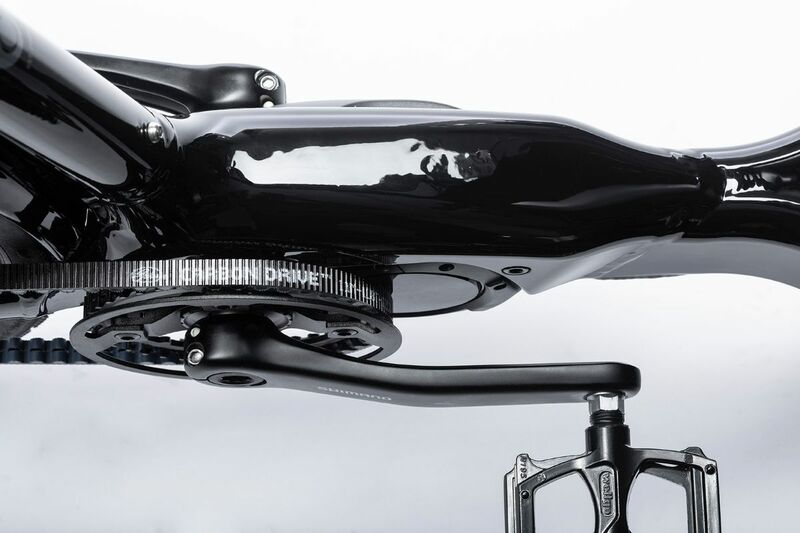 Shimano have also narrowed the q factor on the crank so it feels like riding a regular non assisted bike. 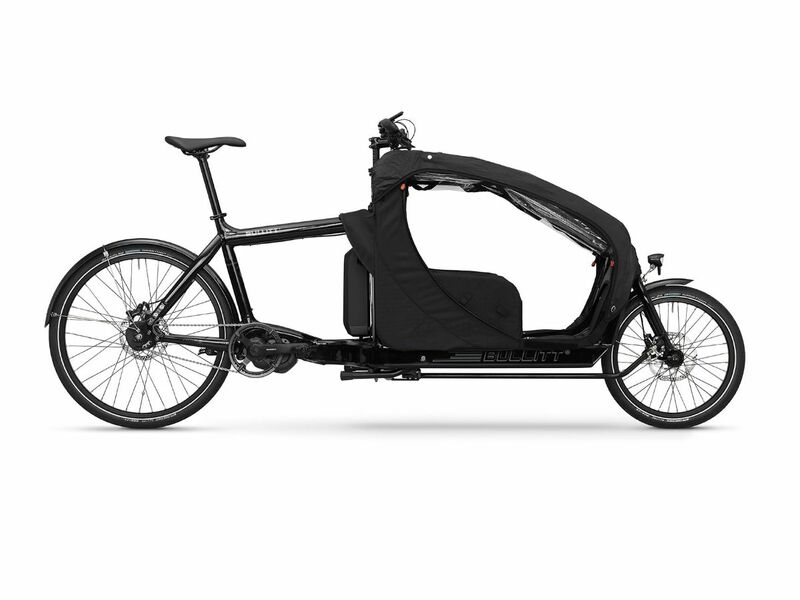 If you need the extra engine power and grunt for hills and mountains we will continue offering the eBullitt E8000 too. This will be available as an externally geared option with XT Di2 11. These eBullitt models pretty much cover the spectrum of riding for the vast majority of people and we are incredibly pleased and proud to offer such a broad range. 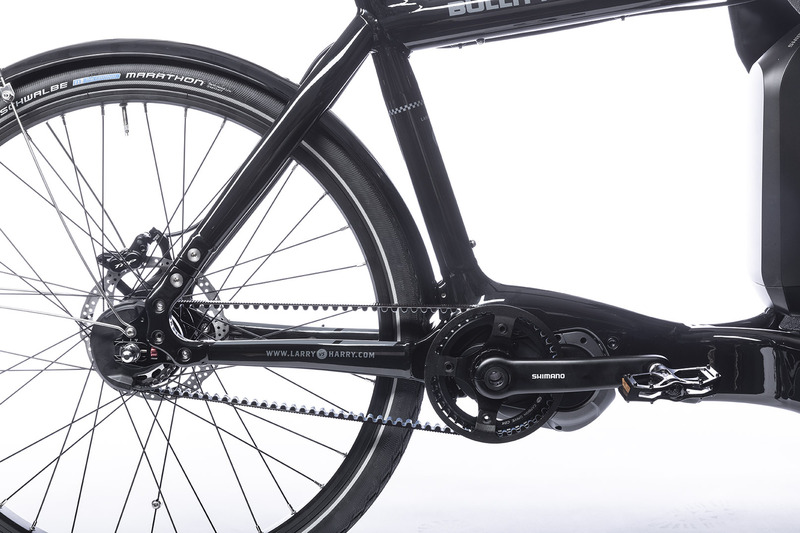 The Original Bullitt continues to innovate and to serve and hopefully with so many models on offer we’ll get even more people on a bicycle. As you can see, we’ve updated the frame for this year on the eBullitt. This motor bracket update allows retrofitting between the E6100 and 8000 as Shimano have implemented the same mounting pattern between their two e-systems. Smart. This means you can swap systems down the line if you gearing requirements change. The new computer seen in the image above is another nice update. It is smaller and both better looking and more subtle. We like! Head to your local official dealer to discuss your eBullitt requirements . 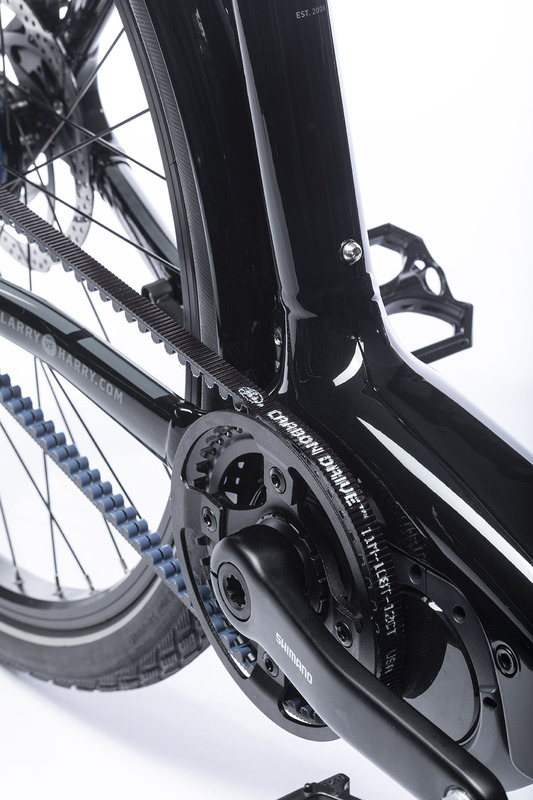 The eBullitt E6100 Nexus 5 (chain version) is available to order now here. The Gates equipped version will be available in May. Spring is springing here in Copenhagen and we wish everyone a beautiful weekend. 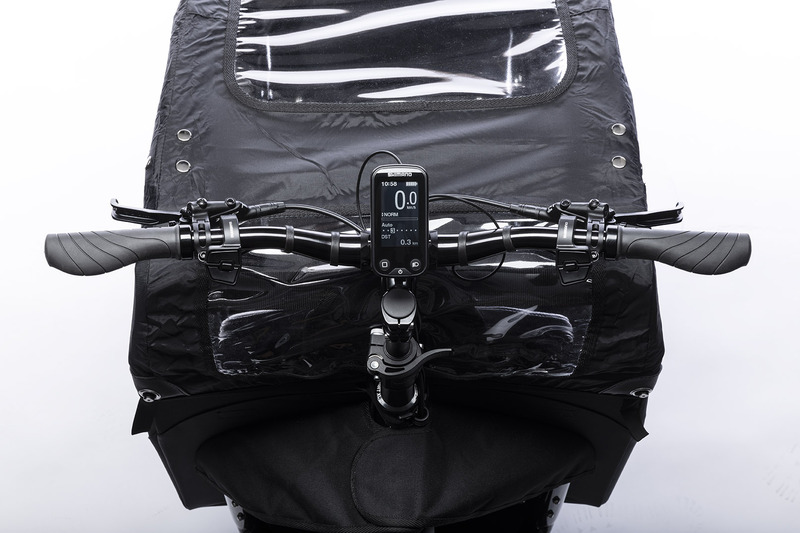 Get out and ride…always remember to smile and wave!